Oswald One-Page Creative WordPress Theme. 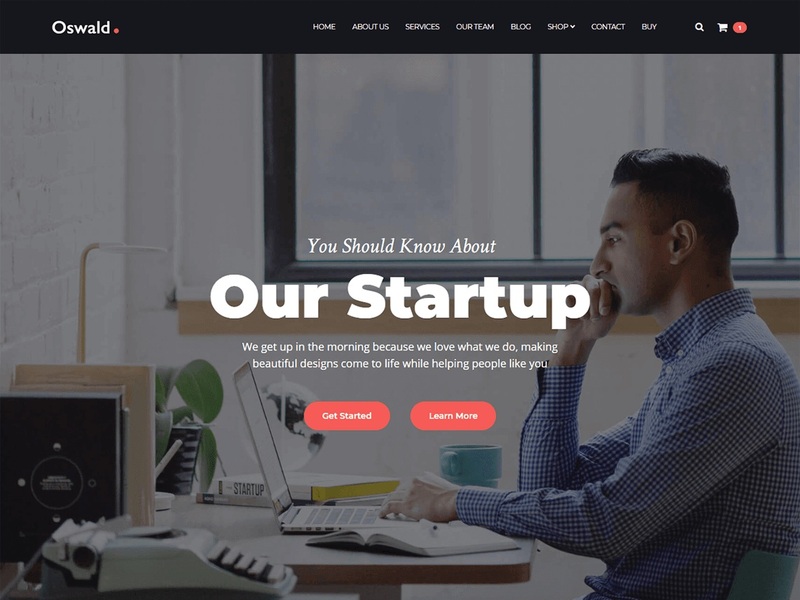 WPDaddy team presents an absolutely fresh and powerful WordPress theme. It combines new technologies and functional design that helps to showcase your content in a better way. This WordPress theme is developed with attention to details, so you can create an effective presentation of a website easily. Enjoy building web pages with our product!